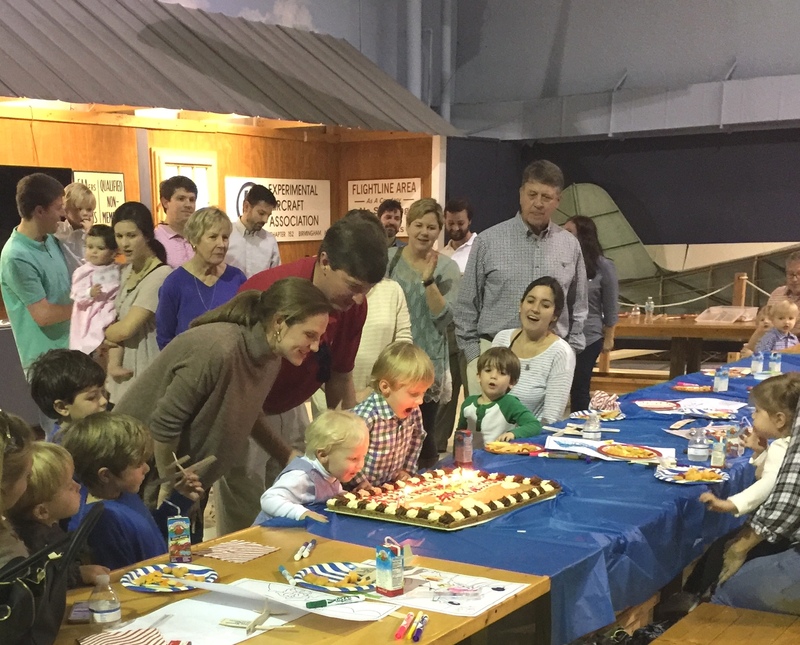 Celebrate your child's next birthday party here with us. We provide a fantastic value at a truly unique and interesting venue. 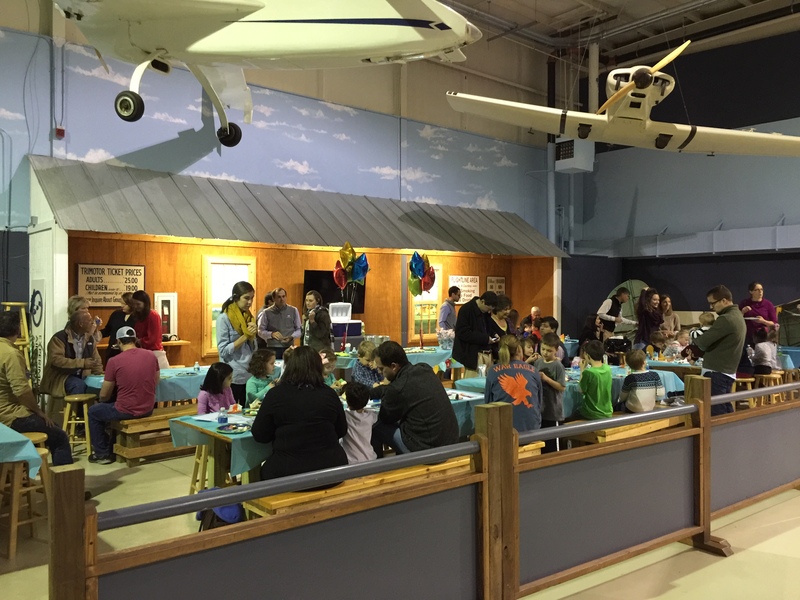 Your birthday guests will get a tour of the Museum from our Tour Guide/Historian tailored to your Child’s age, and then you can celebrate in our EAA classroom which has plenty of seating and tables for your party. Feel free to come early and decorate the EAA classroom to your liking. Look at our Facebook page photo album "Birthday Adventures" to see how people have decorated in the past. 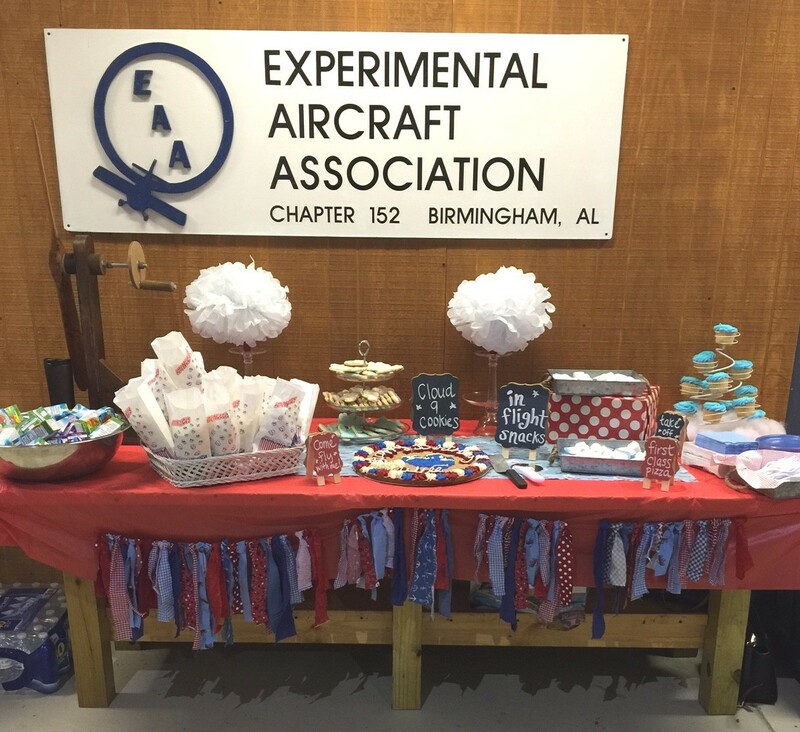 We will provide an Airplane Cookie Cake, complete with candles, paper ware and serving utensils. 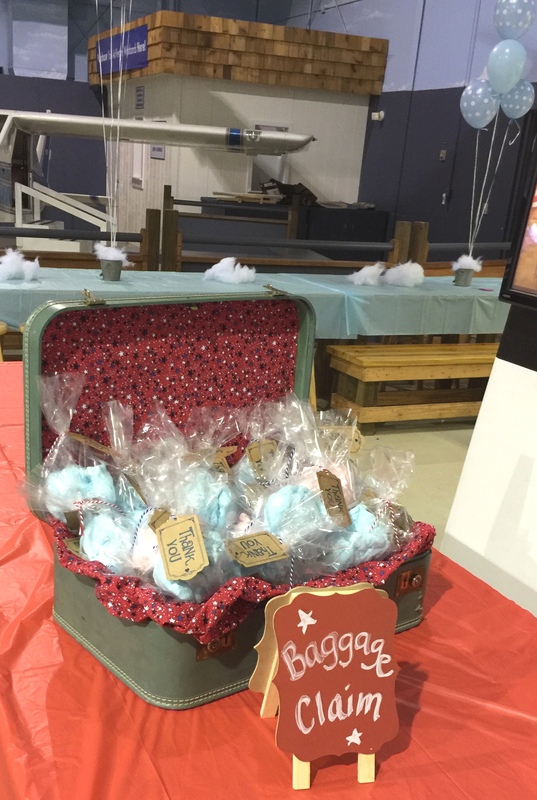 You’ll also get drinks for the kids and a hands-on activity (build a glider, paper airplane or paper helicopter). 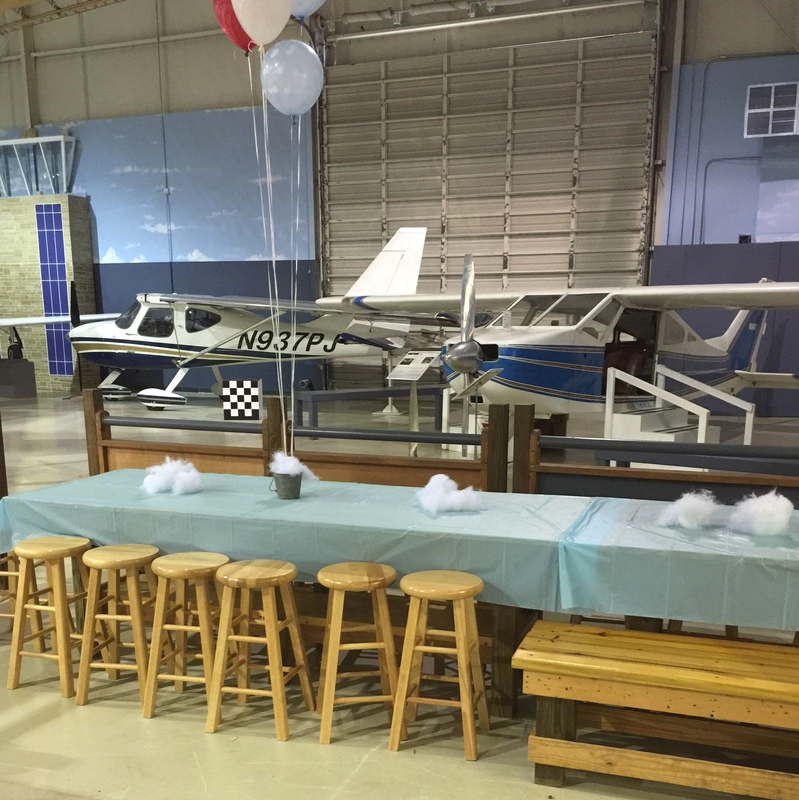 After the party, your guests will have a chance to climb in a real aircraft and enjoy the many kid-friendly play-places we offer.